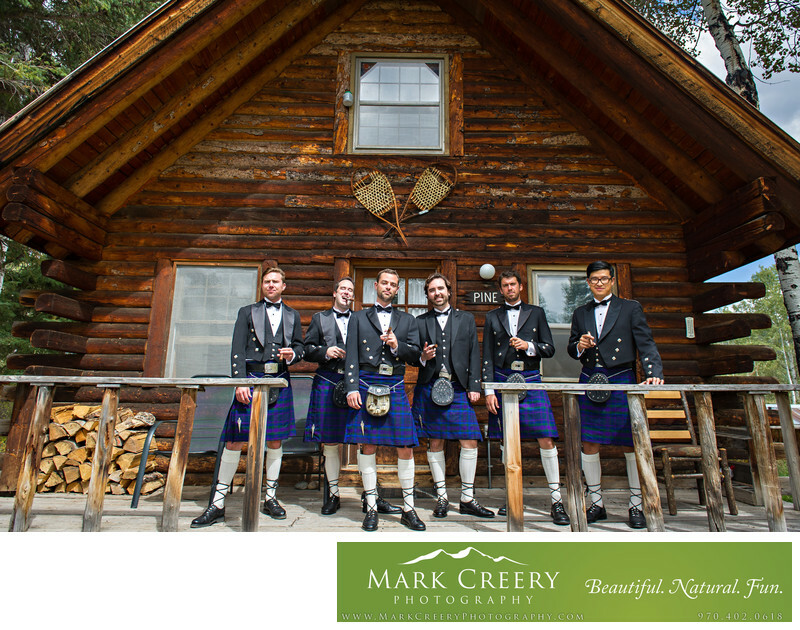 If you're looking for wedding photography in Steamboat Springs look no further than outdoor wedding photographer Mark Creery Photography. He has experience in many resort towns across Colorado, and Steamboat is one of his favorite. Get in touch to find out more about wedding packages for your mountain wedding. This photo was taken at Perry Mansfield Center for the Performing Arts in Steamboat Springs.